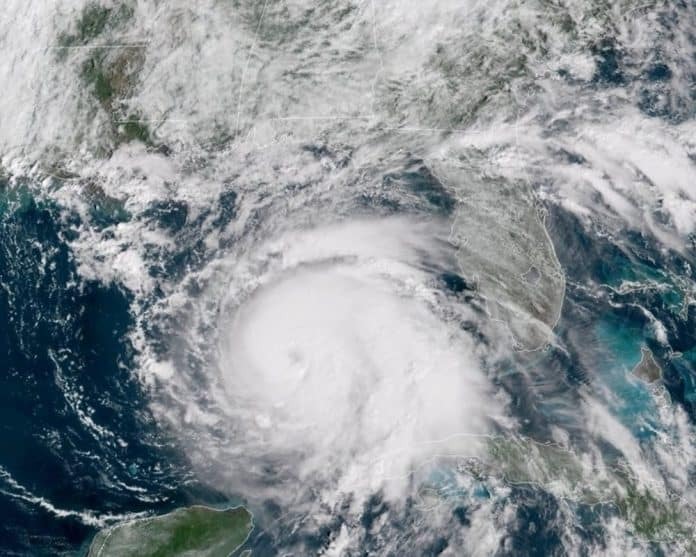 With the the U.S. Army Corps of Engineers (USACE) including funds for Port Panama City in its Fiscal Year 2019 (FY19) Work Plan, U.S. Rep. Neal Dunn, R-Fla., believes it will help the Panhandle which was hit by Hurricane Michael last month. The Corps released its plan on Wednesday which included $4 million to help Port Panama City’s dredging projects. “The USACE announced sufficient funding to complete the critical dredging project. The dredging will deepen the East Channel to 36 feet and expand the opportunities for larger vessels to unload large amounts of cargo in Panama City,” Dunn’s office noted. Now wrapping up his first term in Congress, Dunn wrote Office of Management and Budget Director Mick Mulvaney earlier this month, calling on him to include the port’s dredging effort in the Work Plan. Dunn also wrote U.S. Asst. Sec. of the Army for Civil Works R.D. James on the issue. “Now more than ever, this infrastructure investment is critical to ensuring that the Florida Panhandle can get back on its feet as quickly as possible,” Dunn wrote Mulvaney.